Formed back in early 2002 in Wakefield‚ The Cribs‚ twin brothers Gary and Ryan and younger sibling Ross first came to light with their debut release ‘You & I’ , a split single with Jen Schande on the Leeds based indie Squirrel Records. Following their signing to Wichita Recordings in 2003, they enlisted the help of their friend Chicago singer/avant-garde musician Bobby Conn, to record demos for their eponymous debut, subsequently spending a week ensconced in London’s Toe Rag studio capturing the endearing energy of their live shows. Never ones to sit back‚ ‘The New Fellas’ followed in 2005, an altogether more vitriolic affair. Produced by Edwyn Collins, the album broke new ground for the band providing them with several Top 40 singles including ‘Hey Scenesters’ ‚ a dig at the indie scene of the time and further backed with the chart success of the singles ‘Mirror Kissers’ and ‘Martell’ . 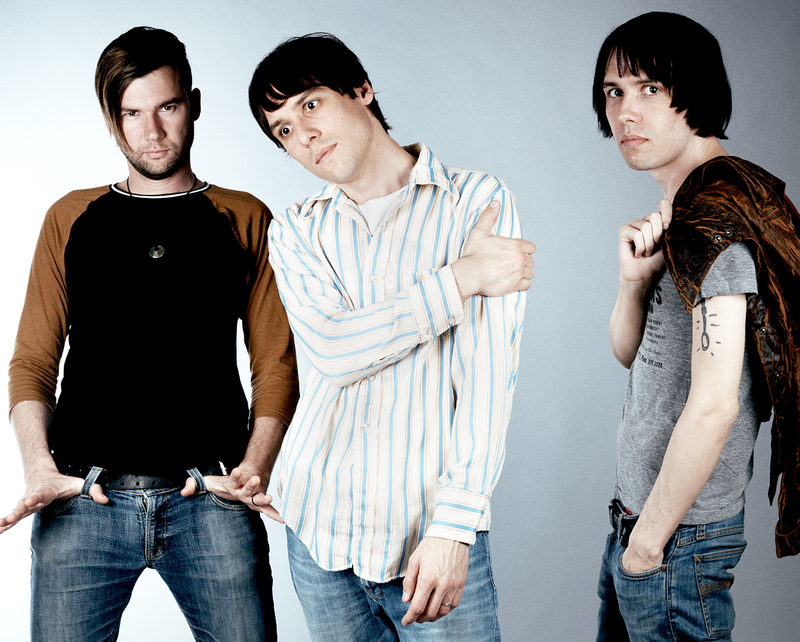 The Cribs have continually enjoyed the patronage of their contemporaries and 2006 saw Franz Ferdinand’s Alex Kapranos take on the producer role. ‘Men’s Needs, Women’s Needs, Whatever’ saw a no less passionate band but Kapranos managed to harness their anger and song writing prowess whilst not losing any of their inherent beauty resulting in the bands major mainstream breakthrough, reaching Number 13 in the charts upon release in 2007. Featuring a contribution from Sonic Youth's Lee Ranaldo the record cemented the band’s position of as one of Britain’s biggest cult bands.